What Kind of Comments Do You Get About Your Bike? There have been a number of posts about positive and negative comments on electric motorbikes and their riders. It would be interesting to catalogue these by relating our riding experiences. Tell about the experience, the type of bike and the area of the world you live in. Maybe some patterns will arise that can be taken advantage of or we can come up with reasonable responses to negative attitudes. I live in Los Angeles and own a Current Motor C-130. I have had people comment positively on the bike and had no negative experiences. 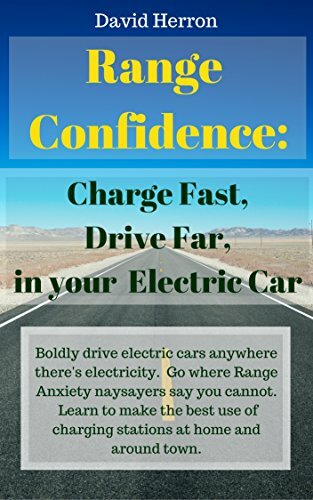 Most of the reactions have been surprise when finding out it is electric and questions as to how fast it goes and how much it costs along with how far it can go on a charge. Some people have expressed concern about my safety but the concern would have been the same with an ICE bike. I received a speeding ticket on it and the cop did not give a damn one way or the other about it being electric. I am 6'2" and a very fit 200lbs so that might cut down on the negative comments! Anyone else have a story to share?